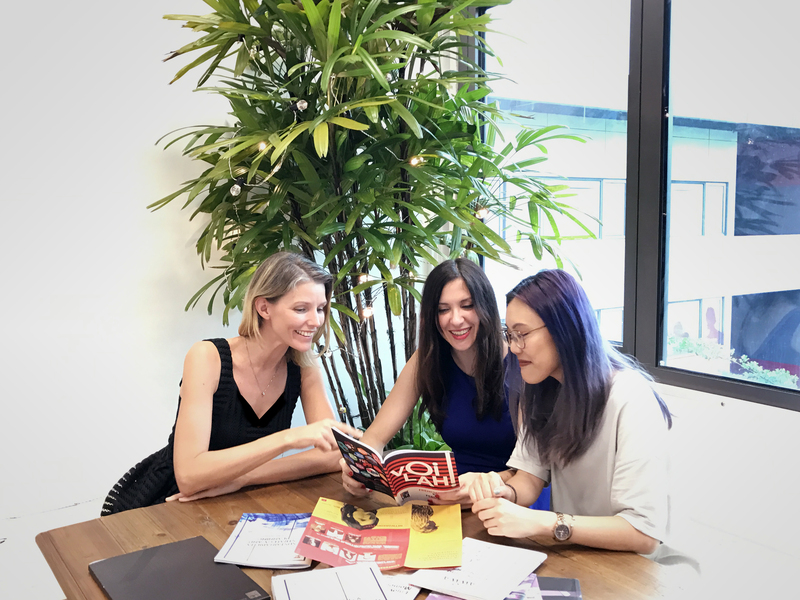 On the 13 August 2018, with 100% women ownership, Lime Agency Pte Ltd officially became the first certified Women Business Enterprise (WBE) in Singapore as certified by WEConnect International, a certification recognised by its 80 corporate members, primarily Fortune 500 companies representing over $1 trillion annual purchasing power that have committed to sourcing more from women-owned businesses globally. Founders of Lime Agency Pte Ltd. It is part of Lime Agency’s DNA to be activists of change, and being a 100% women owned business made us extremely aware of the challenges facing female founders. Our commitment to gender equality and the feminist cause was already without doubt thanks to our long standing partnership with Singapore Committee for UN Women, but meeting with WEConnect gave us the opportunity to become key players in addressing and bridging the gender gap existing in the business world. The numbers are astounding. From a consumer perspective, women control $20 trillion in annual spending and make 85% of purchasing decisions (making them the prime target of all advertising strategies), while businesses with at least one female founder are found to perform 63% better than companies with only male founder. Still, women owned business do not yet have equal participation in business spendings from large corporations . “Across the globe, women continue to earn, on average, less than 1% of the money spent on suppliers by large corporations and governments. Our coalition of global partners, government allies, corporate members, and women business owners are integral to bridging that gap.” – Elizabeth Vazquez, WEConnect International CEO & Co-Founder . In Singapore alone, women represent 27% of the business owners and have the potential to create 170,000 jobs in four years time*. 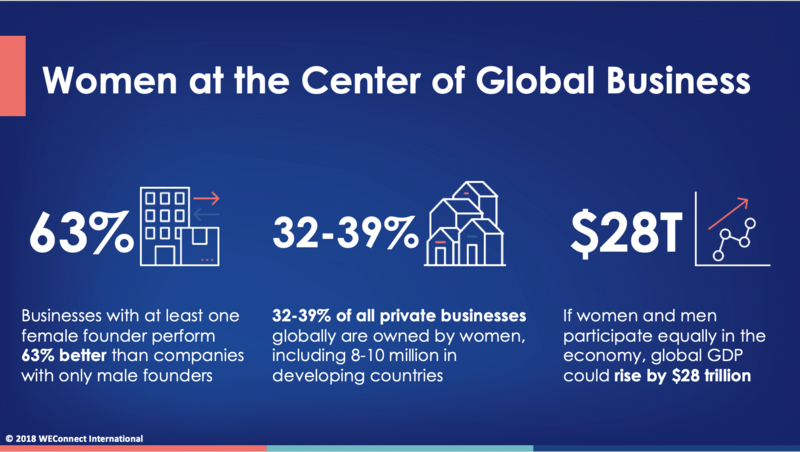 The potential of equal participation of men and women in the economy on a local and global level is endless. This is why Lime Agency decided to take action and become part of the WEConnect International, an organisation partnering with both women enterprises and global corporations to become part of the solution – giving a real platform for women owned businesses to showcase their product and services and an opportunity for large corporations to diversify their supply chain.